I' m a proud portuguese. Although all of Portugal is my home, to which I fully dedicate may work efforts, I was born and raised locally in Sintra and Cascais. These are my home towns located 10 km a part of each other. Also, they are getting more and more internationally known, but both very different in sites, history, culture and future trends. 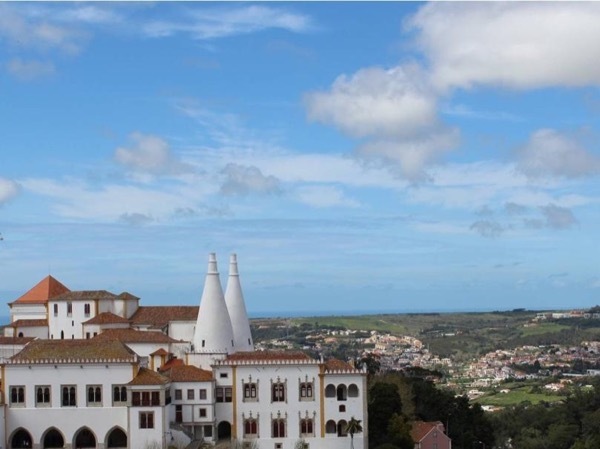 Sintra is one of the worlds capitals of Romance and mystery, as the real history and fantasized stories, got it the important recognition as World Human Heritage by Unesco. 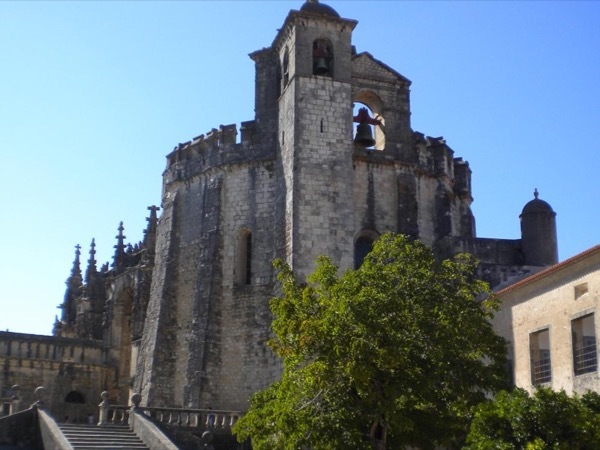 Cascais, on the other side of the mountain, is today, not only the Portuguese Riviera, but also a multicultural community enriched by fisherman, international royalty, WW2 Spies with their secret agendas and much more. Thinking outside the box, focusing also on destinations emerging as new locations of interest and diversified attractions, I will continue to create specific and thematic tours, also customizable, as they are flexible to meet your needs. My goal, by hosting you aboard these unique experiences suggestions is to be your trusted friend, which guided you through them! Check them out. For sure, there are links or reasons you identify with. During the time you spend with me, for sure we will find them together! Come along and experience these destinations from a true genuine tourism ambassador approach. 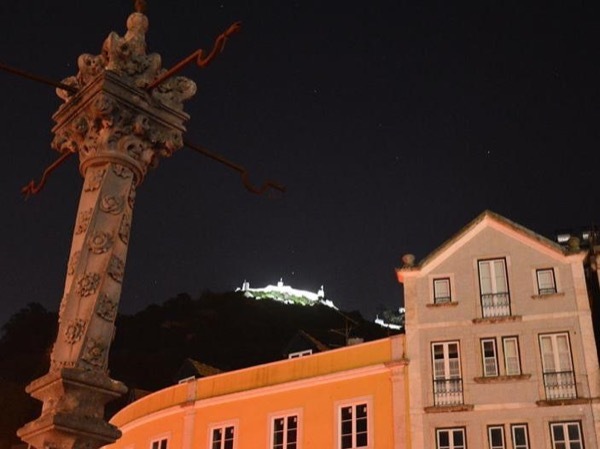 Sintra's Night Lights Glamour and some Supernatural stories!